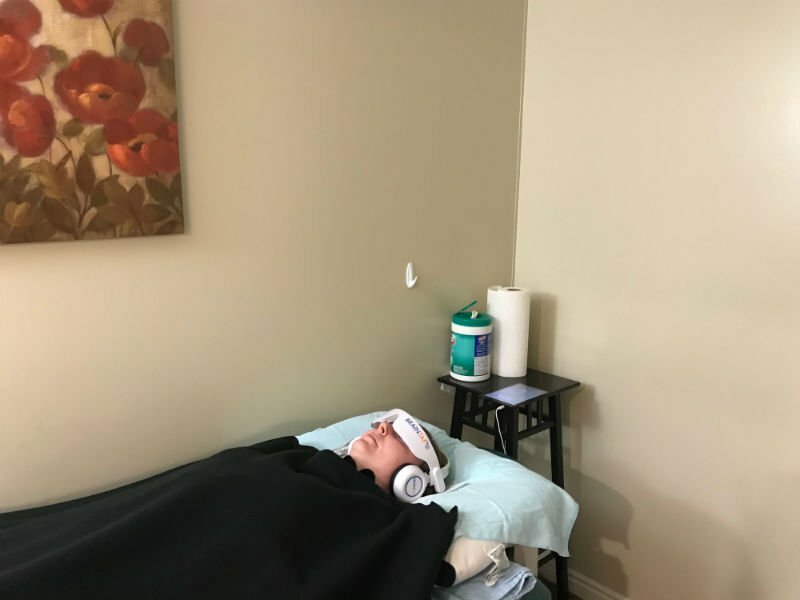 The BrainTap features harmonizing tones synchronized with gentle light pulses that travel through the ear meridians and the retina, sending direct signals to the brain and guiding you into deep relaxation. This innovative form of brainwave training is called frequency following response, and it provides maximum results in the least amount of time. Listening to these programs trains the brain to scale down into the more relaxed brain waves from Delta down into the Alpha and Theta brain waves. It is in this state that your body can be relaxed and heal. When you become a patient in our office we can sign you up for a 30-day free trial to put on your phone to use at home. This treatment is included in your visit with Dr. Yeager each time you come.